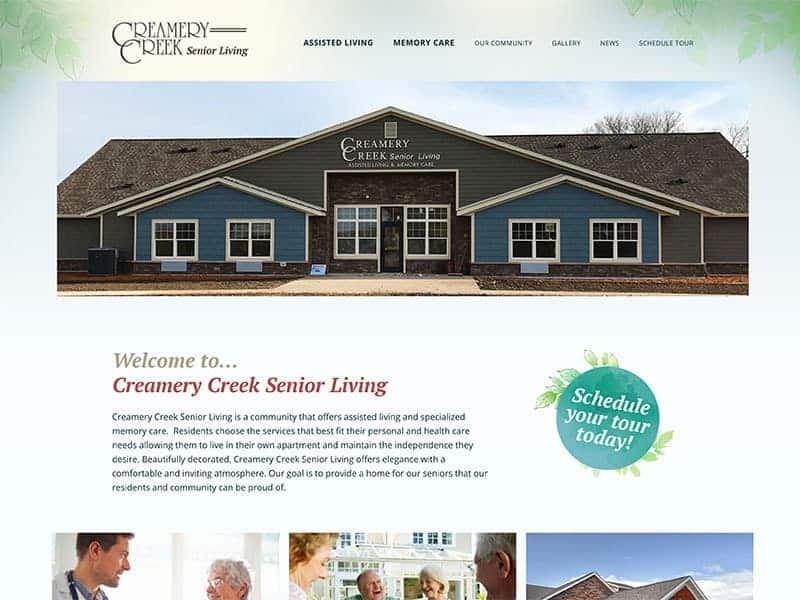 Seniors and family members want to know they are choosing the best senior living community. 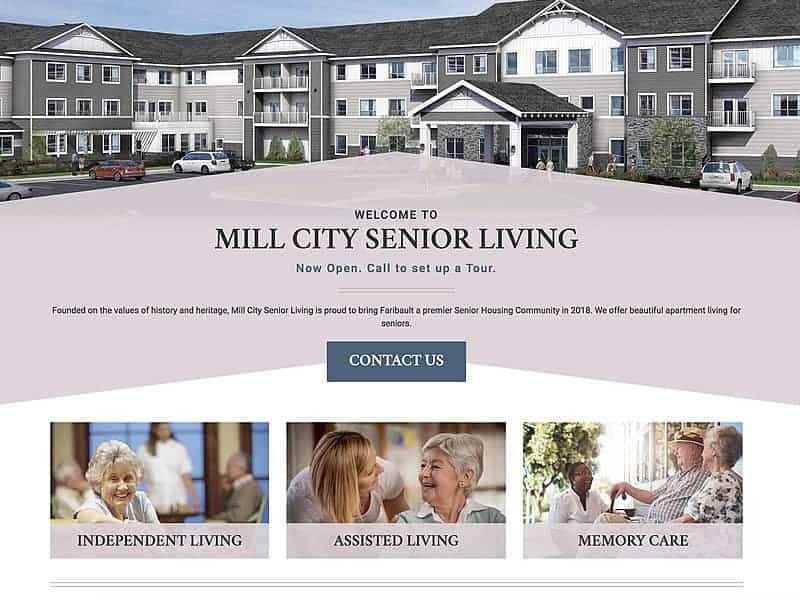 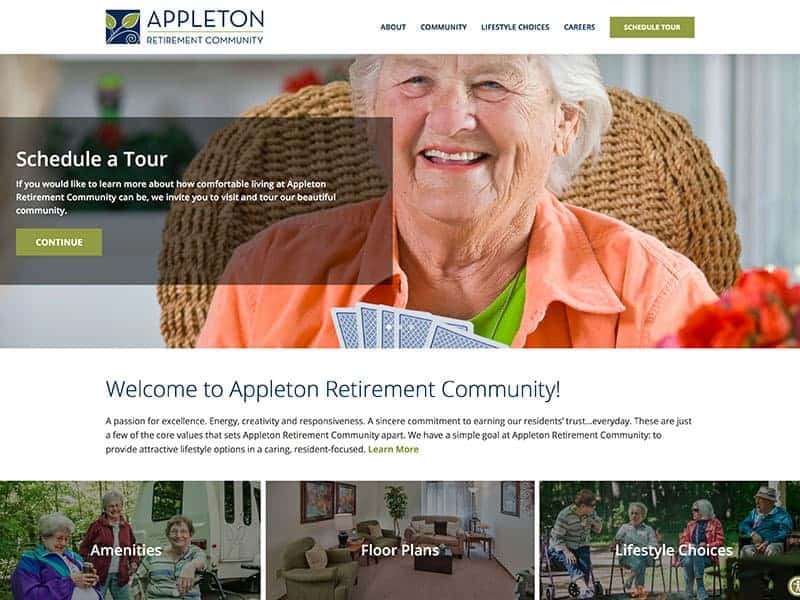 A well-designed website will help prospective clients gain a clear understanding off the senior living services and easily guide visitors to view property availability, floor plans, specifications of care services, facility amenities, photo galleries, maps, online forms, and more. 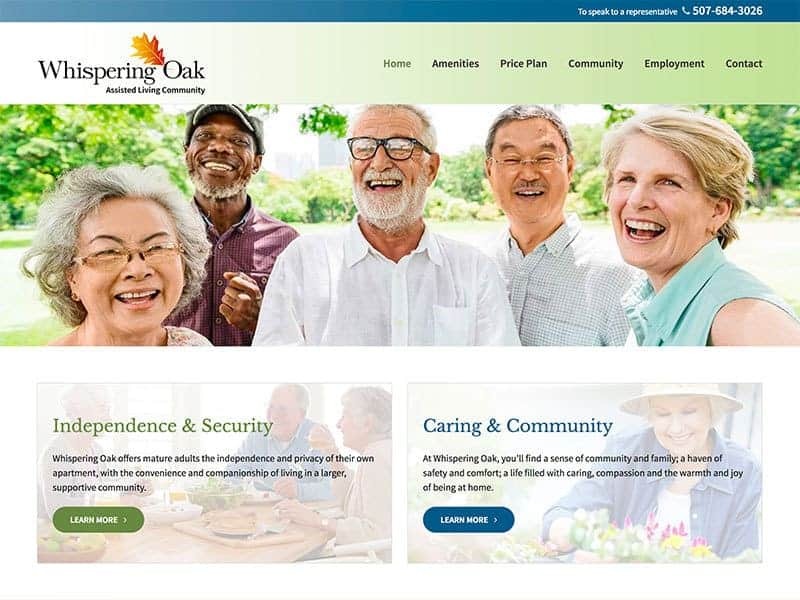 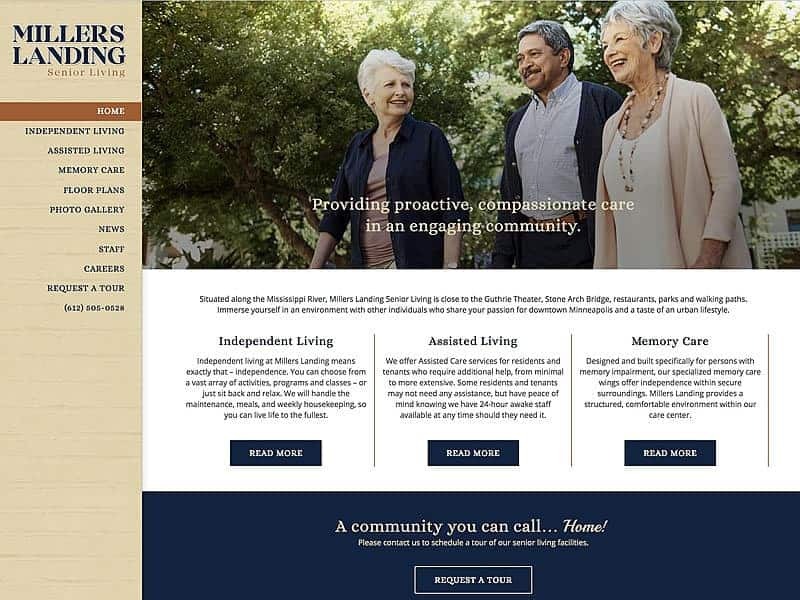 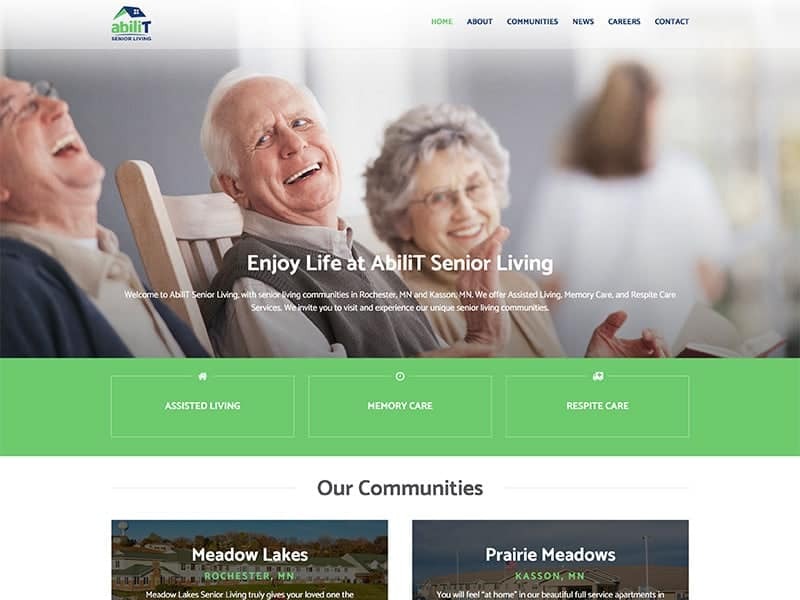 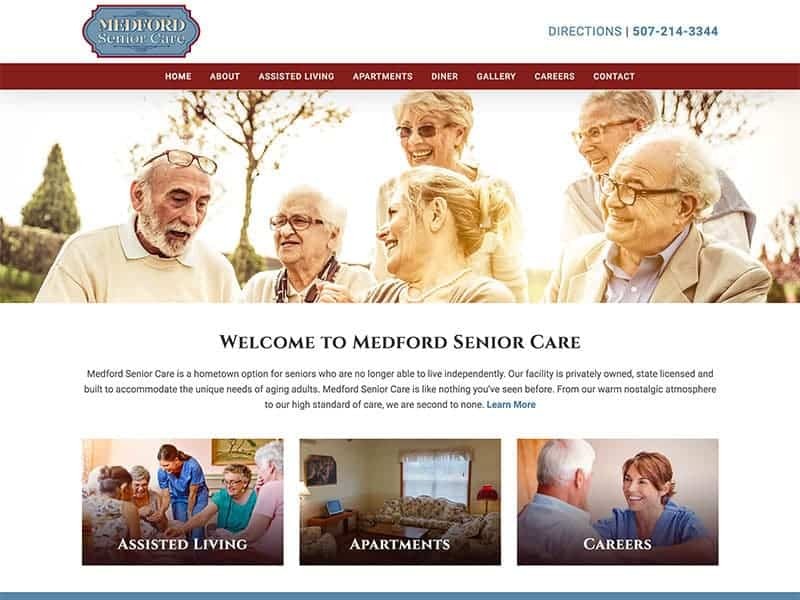 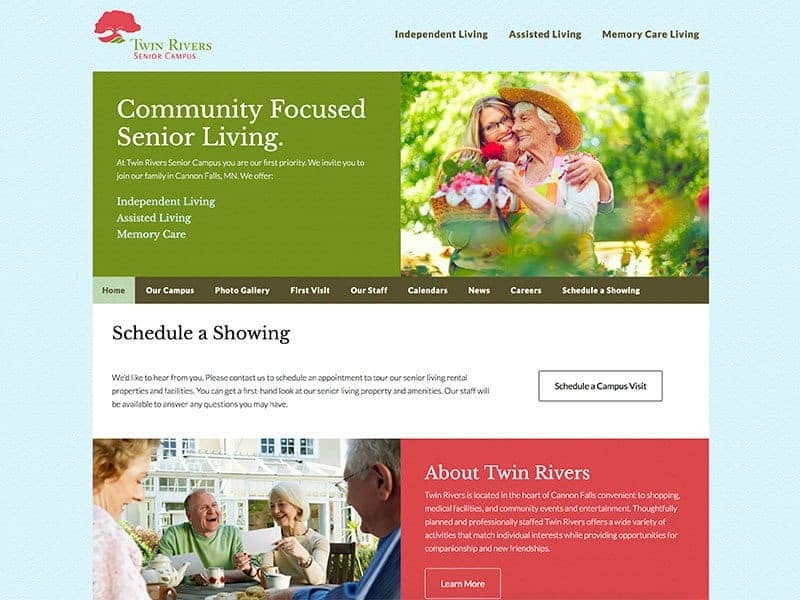 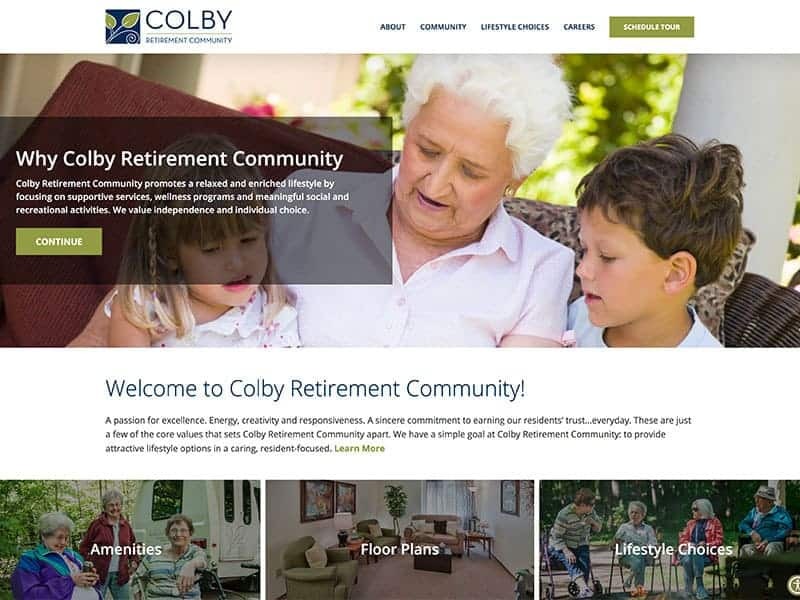 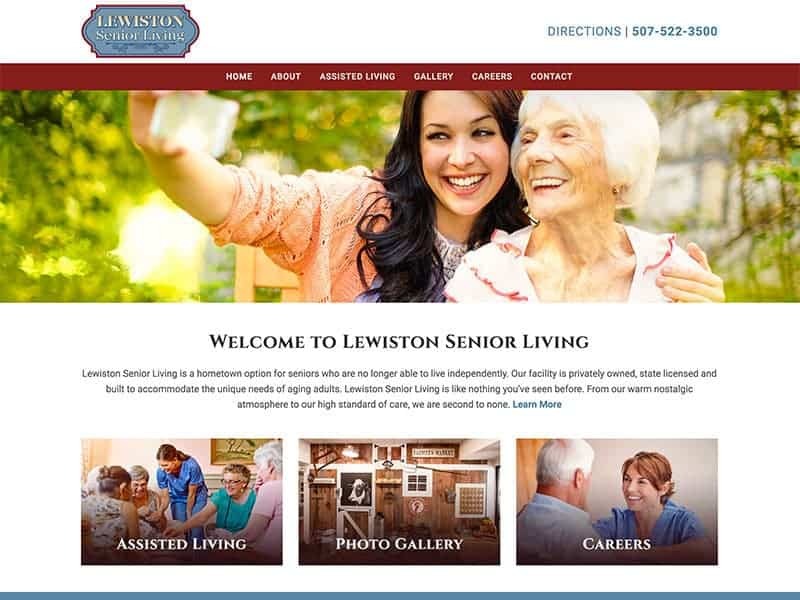 View our selection of senior community websites to understand how a clear and concise website will help you stand out from the rest.